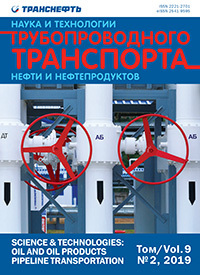 The specialized scientific journal “Science & Technologies: Oil and Oil Products Pipeline Transportation” has been created on the basis of Limited Liability Company “Pipeline Transport Institute” (Transneft R&D, LLC) with the aim to exchange the innovative ideas and opinions, improve professional development, increase a stock of experience of Russian and foreign specialists occupied in the field of oil & oil products pipeline transportation. – representatives of specialized commercial organizations and government authorities. 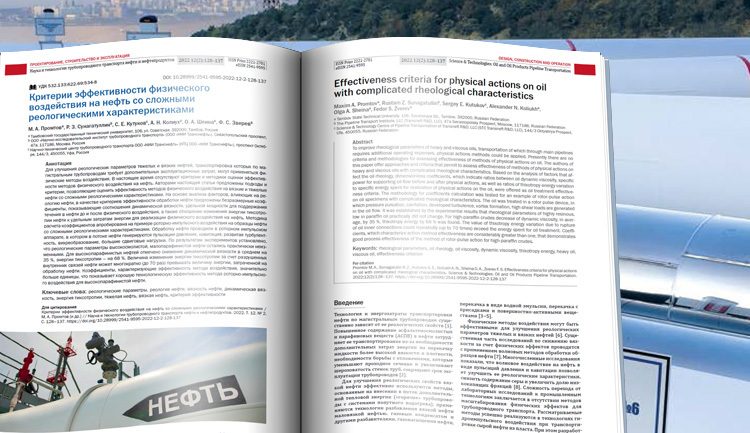 – high-quality review of materials with the participation of renowned experts and scientists in the relevant research field. 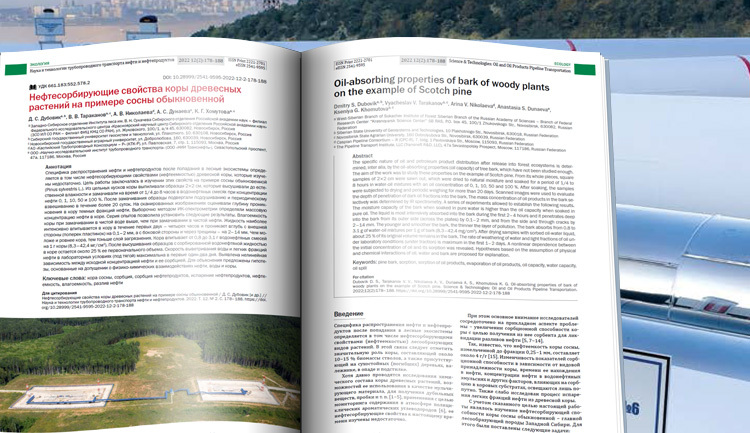 – establishing itself as the leading, credible, and reliable source of scientific and technical knowledge regarding the pipeline transportation of hydrocarbons. 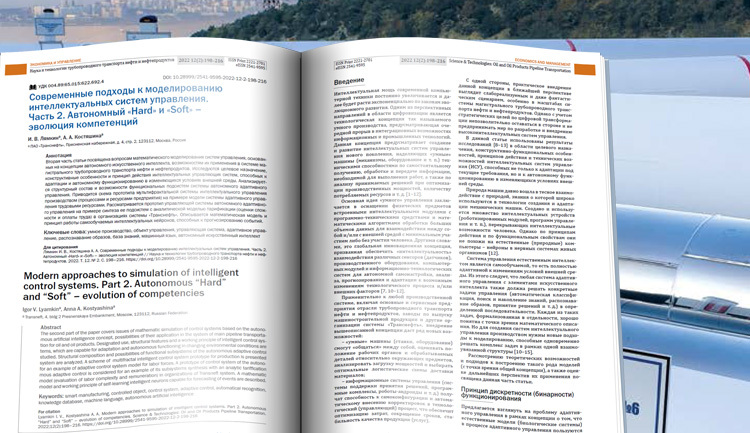 – promoting international integration of the scientific and expert community. 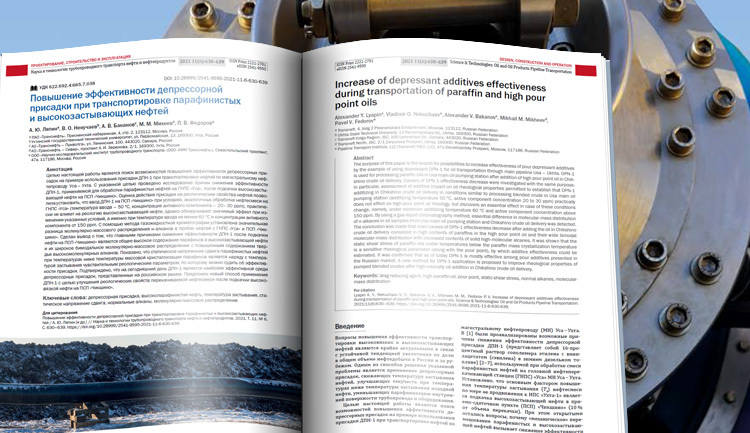 In its work the Editorial office of the journal “Science & Technologies: Oil and Oil Products Pipeline Transportation” is guided by the generally accepted rules of ethics observation for scientific publications, complying with the rules of panel discussions of the articles by the Editorial Board (formed under the following principle – variety of geographical locations and affiliation to various organizations). 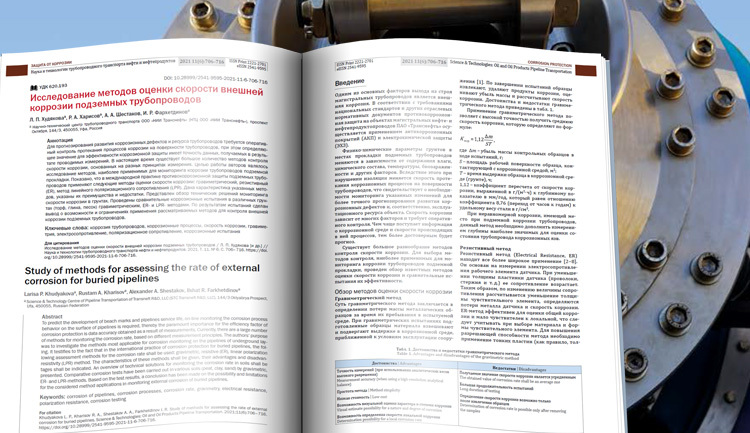 The Editorial Board engages in reviewing the articles the engineering-technical practitioners with scientific degrees of «Candidate of Sciences» and «Doctor of Sciences». © 2019 The Pipeline Transport Institute (PTI, LLC).